SHIPPING NOW! One of the biggest announcements made by Metropolis Records for 2006 was the signing of electronic pop pioneer Gary Numan. The first release on his new North American home will be Jagged, his first studio album in over five years. Co-produced with underground electronic artist DJ Ade Fenton (best known for his Advanced Records label), Jagged is an aggressive, forward-looking album which takes the best elements of his previous work and gives them an anthemic, contemporary twist. 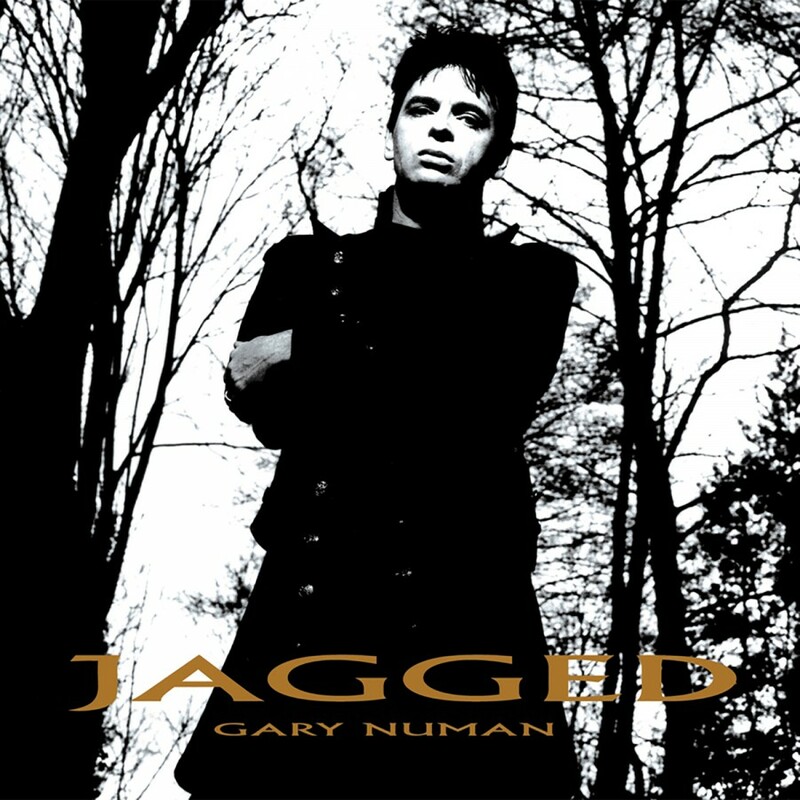 Jagged is one of the darkest and most electronic albums of his career, re-wiring the apocalyptic synthesizer pop of Numan's own Down In The Park into something equally unique and powerful. Like his best albums it gets to the essence of Numan's appeal - vocals that are alienated yet strangely soulful; a desire to push technology as far as he can and atmospheric sounds lashed to power chords and dream-like melodies. Numan also mixes rock elements into the album through the massive anthemic choruses, especially on Fold, Haunted, and In A Dark Place - but they're given a new potency through the siren-like wail of machines rather than guitars. Fans of Numan's more electronic-based songwriting will no doubt love the icy synthesizer hooks of standout tracks like Pressure, Blind and the experimentalism Jagged with the title track's powerful synthesis of aggression and beauty conjured up out of machine-made noises and effects. At a time when nearly all of his contemporaries have either disappeared or compromised to the point where they've lost their identity, Numan has pulled off an album which is heavy and dark, yet it also contains some of his finest songwriting.